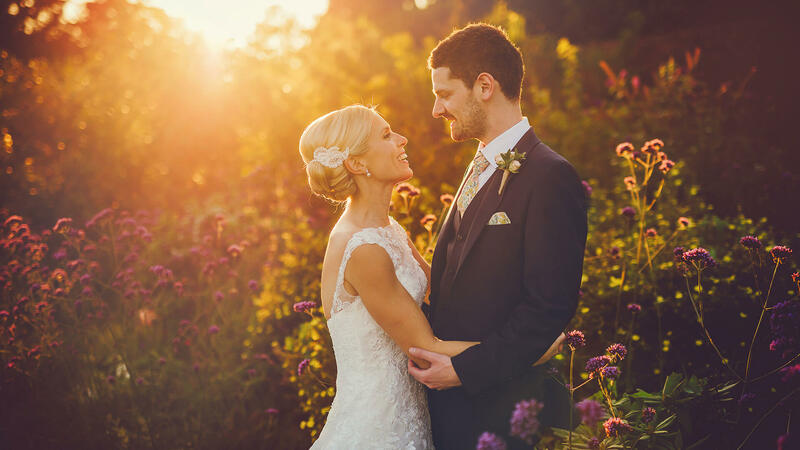 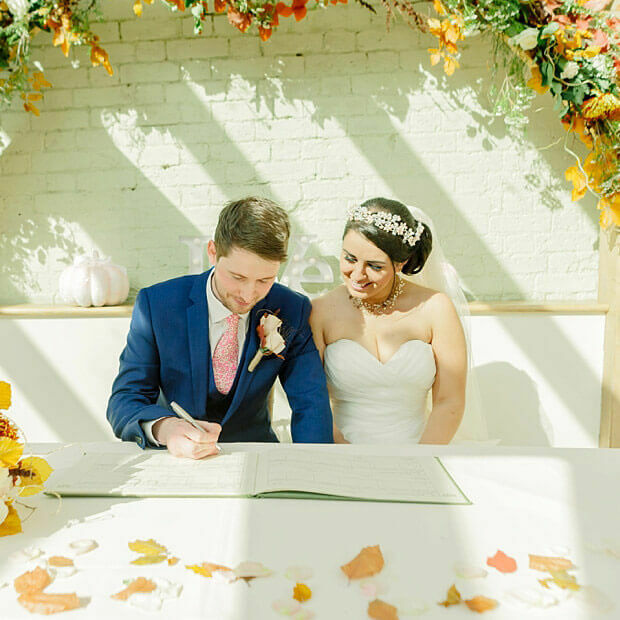 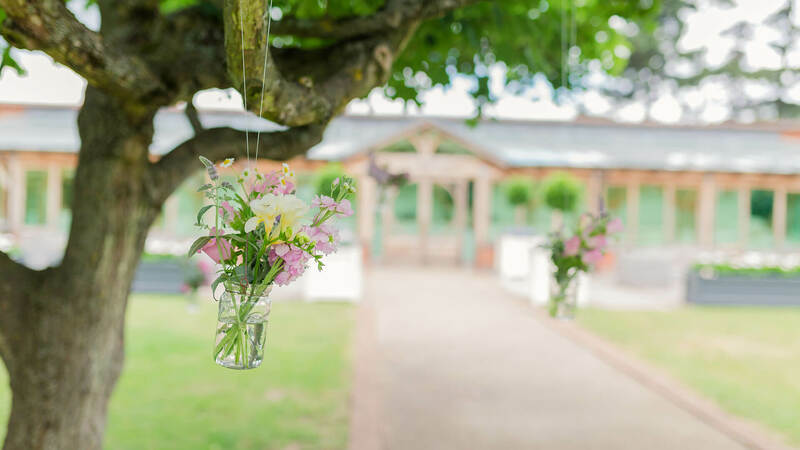 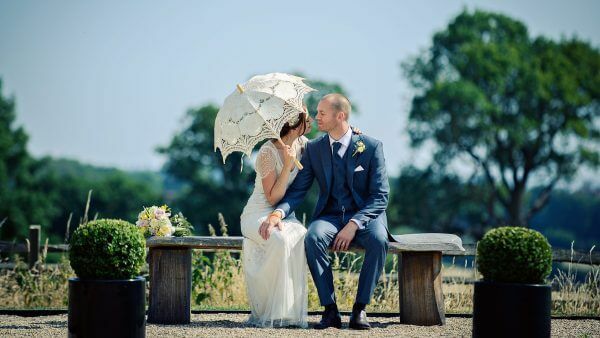 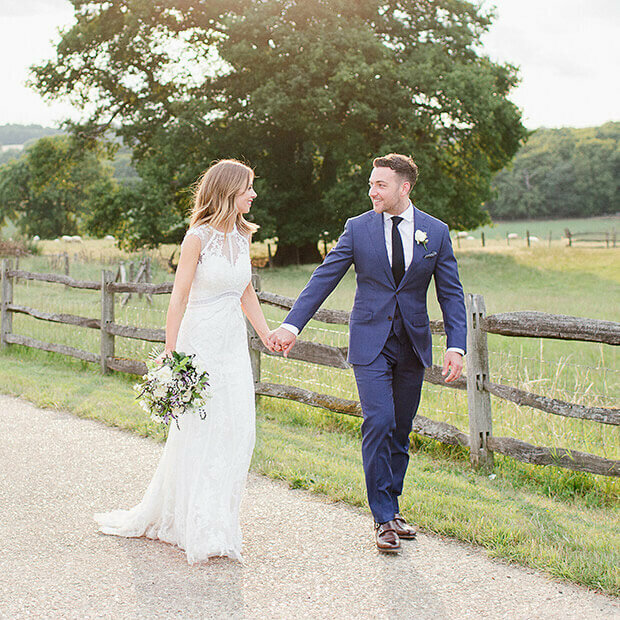 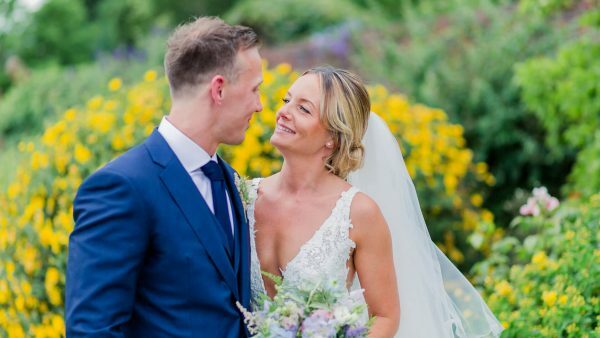 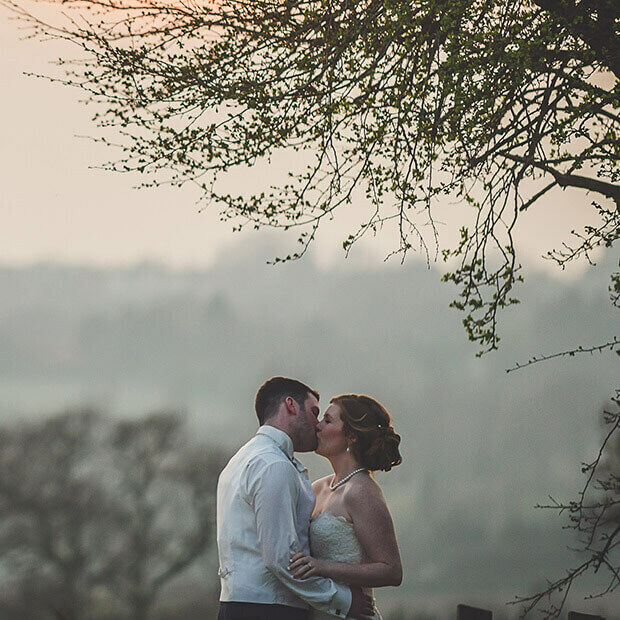 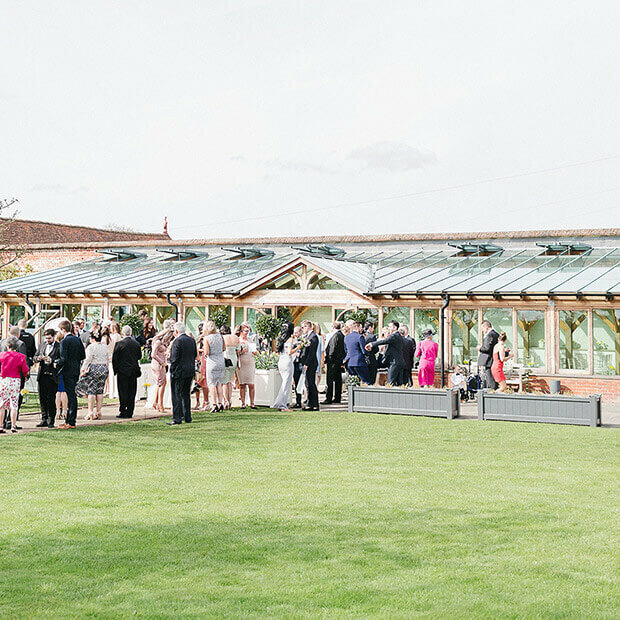 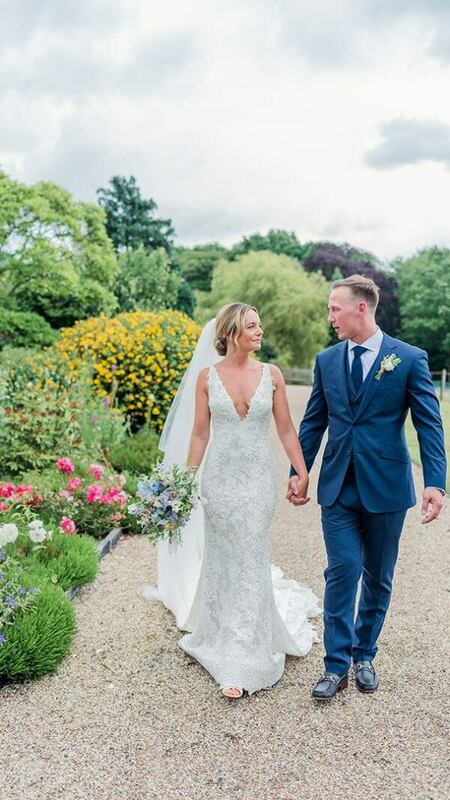 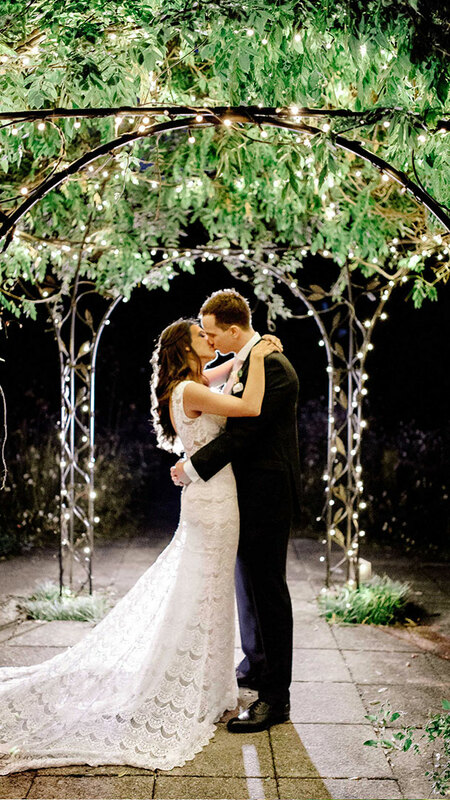 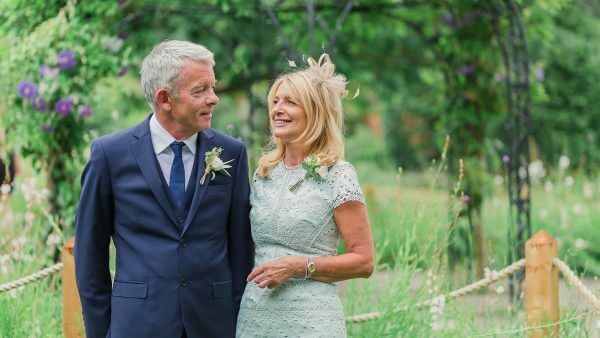 With sunny days, balmy evenings, gardens filled with flowers and the scent of freshly cut grass, summertime is a wonderful time of year for a romantic wedding. Better weather means you can make the most of sleeveless or strapless dresses in lighter fabrics like silk, chiffon, linen, and crepe in pastel tones or pretty floral colours. 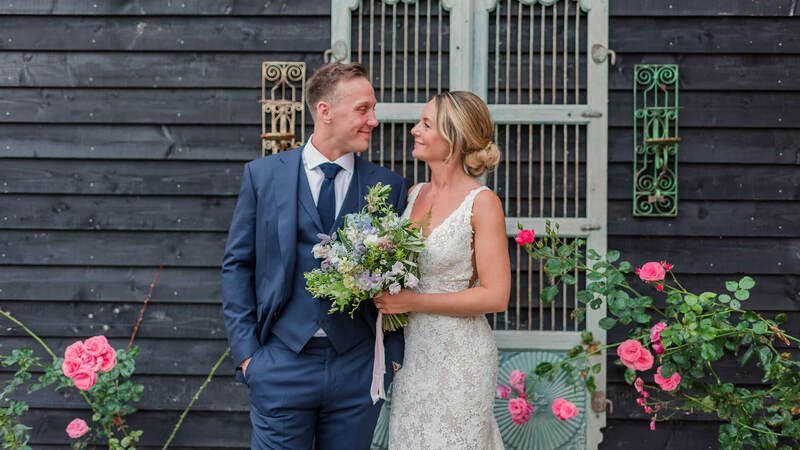 Simple, informal styles work well in summer not only for the bride and bridesmaids but for the groom and groomsmen too.